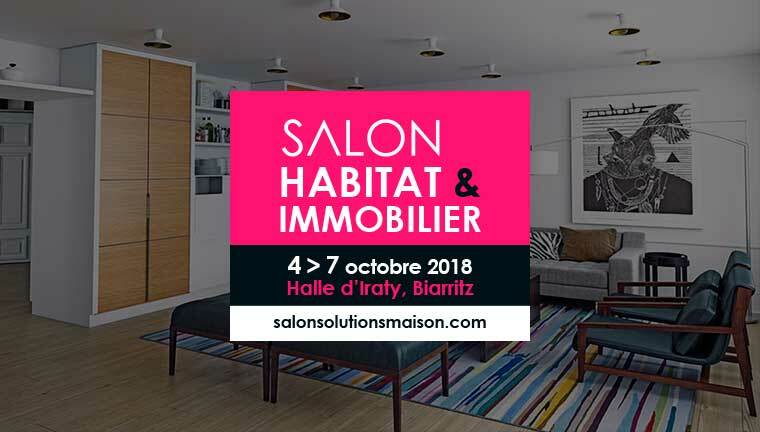 We will be in the Salon Idées Maison. 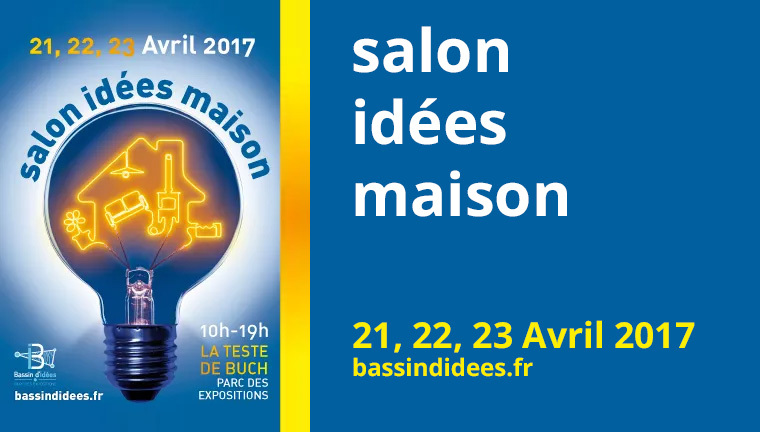 For its second edition, the Salon Idées Maison, returns to 21,22 and 23 April 2017. 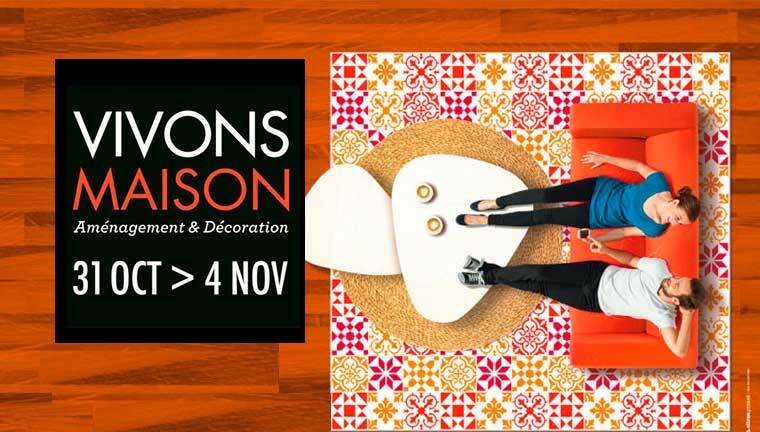 The event will bring together all housing professionals, both indoor and outdoor.